Multiple-Choice Quiz: How Well Do You Know Animals? The following multiple-choice quiz tests your animal knowledge with ten questions. Choose the correct answer for each question and then compare it with the list of answers after the test. A brief explanation as well as a relevant link is included with each answer, making this suitable for parents and kids. Please do not search for answers on the web or look through books since this is testing personal knowledge. You can put your scores in the poll and the comments after the answers. Feel free to add any suggestions or more information in the comments, too. 1. What type of animal is a seahorse? 2. Which of the following dogs is the smallest? 3. What color are zebras? A) White with black stripes. B) Black with white stripes. 4. What existing bird has the largest wingspan? 5. What is the biggest animal that has ever lived? 6. What pets do more families own? 7. What animal lives the longest? 8. What are female elephants called? 9. Which of the following animals sleep standing up? 10. What is the fastest water animal? 1-A. 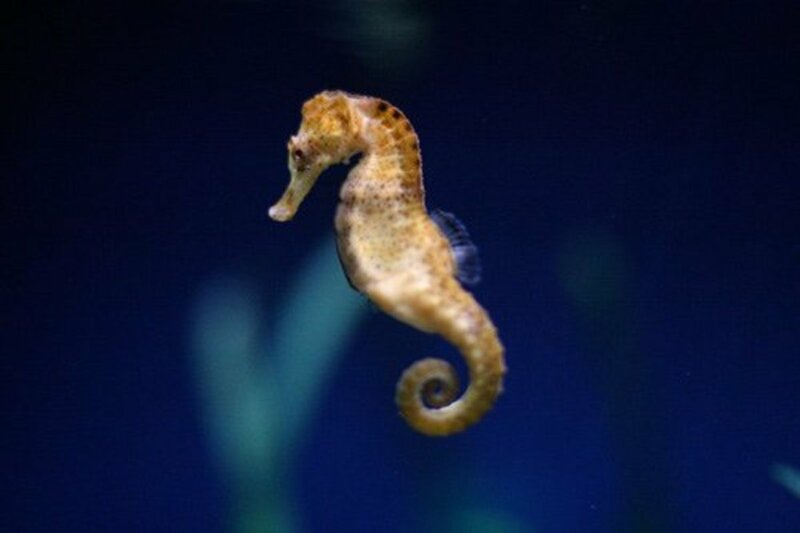 The seahorse is a bony fish with their bones on the outside of its body. 2-D. 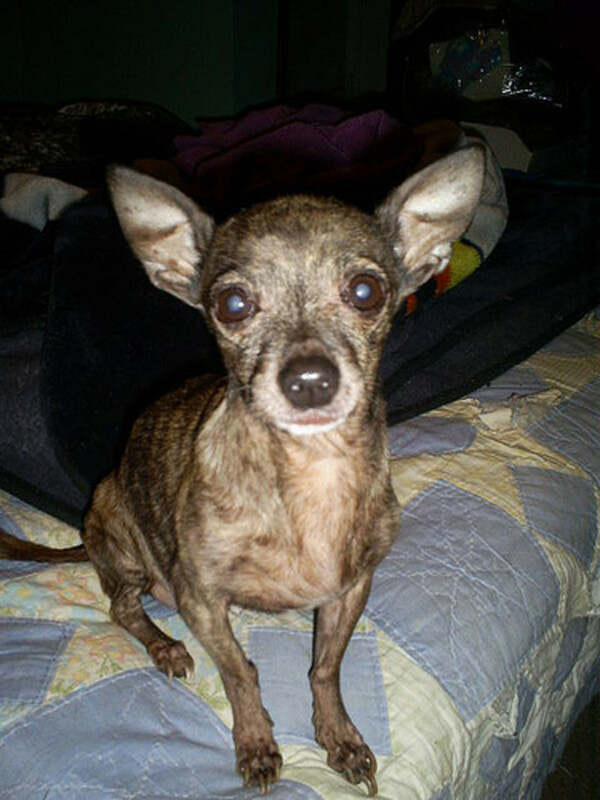 The smallest dog breed belongs to the chihuhua, who cannot weigh more than six pounds according to the American Kennel Club. 3-B. Zebras have a black base with white stripes. 4-D. 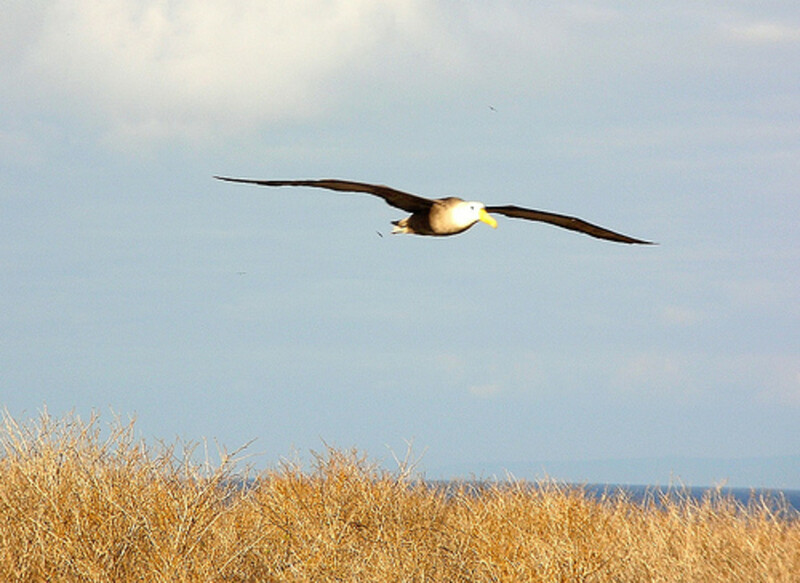 The wandering albatross has a wingspan that ranges from 8 to 11.5 feet. 5-A. The blue whale is the largest animal to have lived, with recorded lengths up to 100 feet. 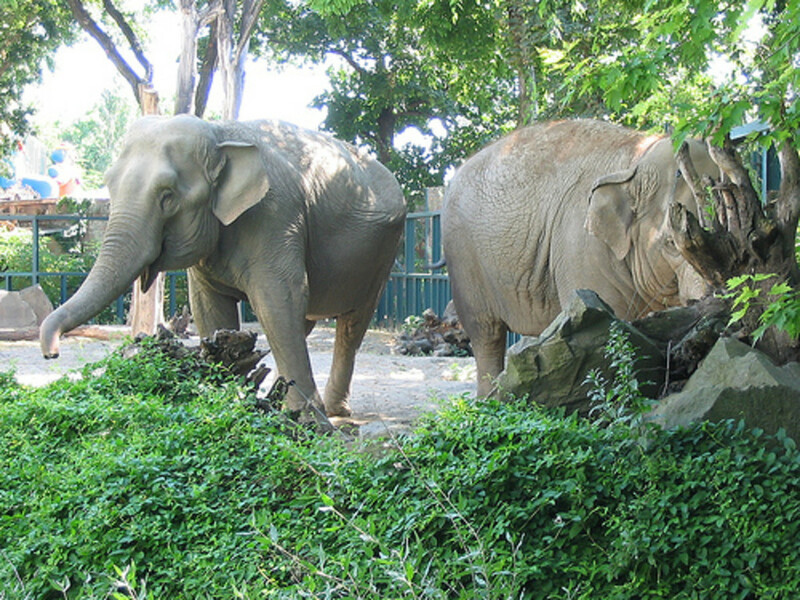 Their average length is about 70 to 90 feet (three school buses), with an average weight of 100 to 150 tons. 6-B. As of 2017, there are about 94.2 million pet cats in the US compared to 89.7 million pet dogs. There are also 20.3 million pet birds and 7.6 million pet horses. 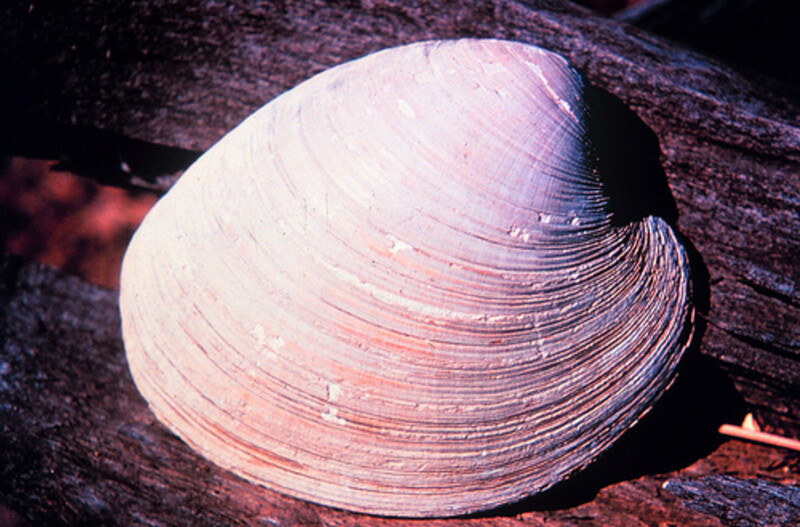 7-A: The ocean quahog lives up to 400 years versus the Galapagos tortoise that lives only 177 years. 8-C: Female elephants are called cows. Males are called bulls. And the babies are called calves. 9-B: Flamingos sleep standing up because the salt flats they live on are too caustic to sit down in. 10-B: The sailfish is the fastest water animal, reaching speed up to 68 miles per hour. I got only 3, but this was fun! I got all 10 right, but I TOTALLY guessed on 2 of them -- just got lucky! I got 5 0f 10. Need to go back to school, Aurelio. Enjoyed the wonderful quiz though. Sharing this on G+1. Also voted up, useful and interesting. Wow! You made knowledge of animals fun! I got only 6 out of 10! Surprised to learn that female elephants are called cows! (I thought dams!) I learnt a lot in this interesting hub! Will check out your other fun quiz hubs! I'm glad that this hub reinforces your great love, primpo. I'm happy that this quiz is still providing fun for folks. 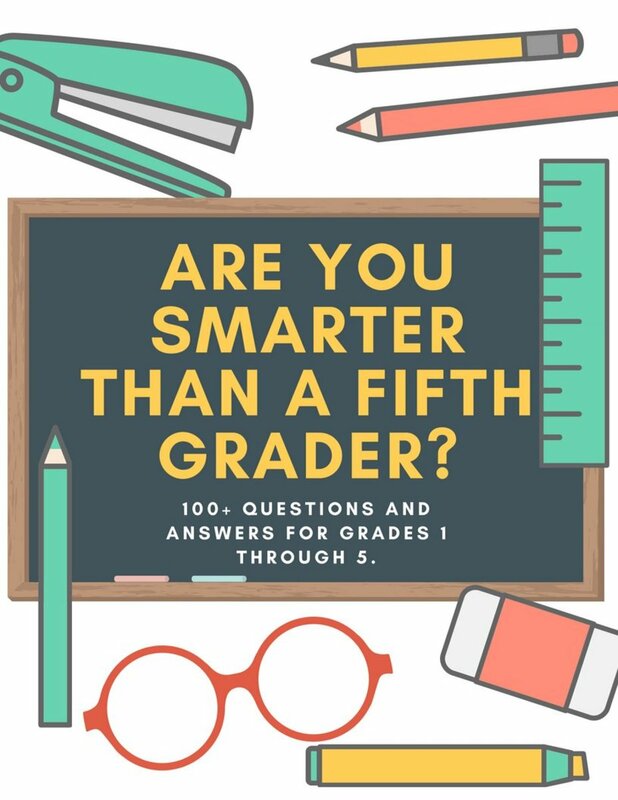 These are fun questions for kids and adults! I have bookmarked this to be done with my nieces. As always, your hubs are interesting and unique. Thank you! Voted up and awesome. I just love your hubs! Always interesting and fun to read. Thanks for SHARING! I guess I am with the majority here with my 50% of correct answers. At least at the time I took the test the largest group (29%)was those with 5 correct answers. I also learned a couple of things like the existence of a long living creature called a quahog, which I had never heard of before. But I am still a little perplexed about the difference between white stripes on a black base or black stripes on a white base for the zebra - I would think there would be no difference (which is what I answered) but I guess there is. LOL! That was fun! I gave it to my husband who scored a 5. I cheated and looked at the answers, so didn't take the quiz, but I'm pretty sure I would have done a little better! I was surprised at the life span of the quahog! Voted up, fun and tweeted! I got 6 right! I'm still baffled about the elephant names. Aren't those already taken by other animals!? Haha! Fun quiz!! Sailfish threw me as did the quahog. Cool and fun hub! Well, I scored a 7. But, I learned 3 new things today! Very good hub! I like this idea. Voting up, useful and sharing on my facebook! :) Have a wonderful day! I only scored a 6 and learned some things from this hub of yours. Voted up and interesting! 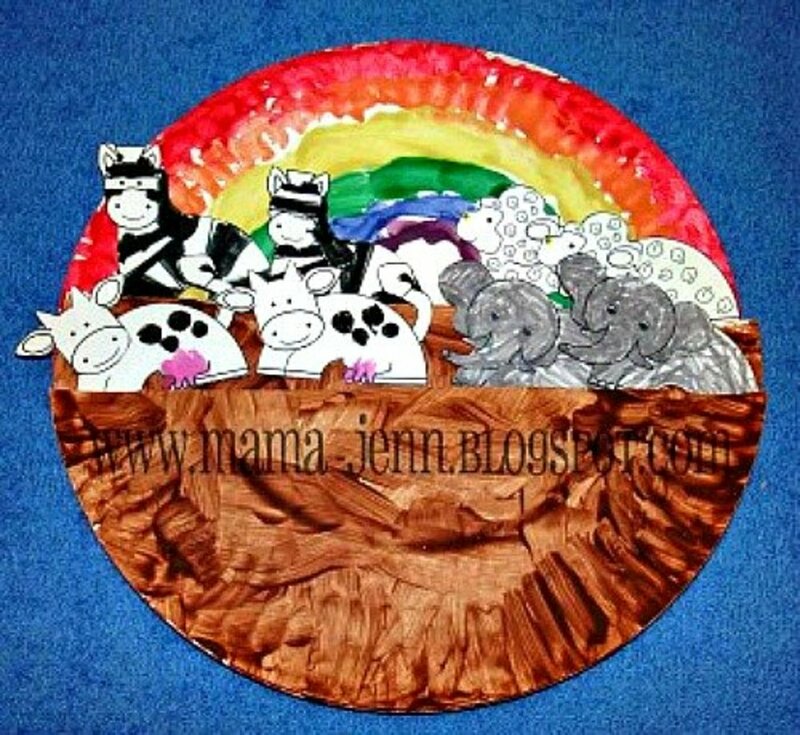 Will also share so others can learn in this fun way a bit more about animals. Interesting selection of questions. Cool about zebras...white on black and not the other way around. Who knew? Up and interesting. I Think I have to learn more about them. Good work alocsin! Thank you! This is a great quiz to use before an animal unit in school.Just for fun, of course! Very creative and fun hub for all ages! I think I need to go back to elementary school though...lol! I wish my son was old enough to do this. How cute! I did the quiz alone this time, but am going to get my grand kids involved. It'll be a fun and learning experience for us. Great hub. I only got two right . . . and I call myself an animal lover. Got to bone up on my animal knowledge. Fun hub! Got 6 right, but not that great a score! lol ... the Zebra one was surprising though, ya learn something new everyday on here. SHARED, tweeted, pinned, up and interesting. Thanks for taking it, no matter what your score. well I got one right.. LOL.. great hub.. take care. An interesting hub. My son enjoyed doing the quiz with me.